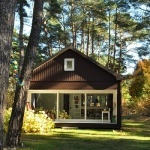 Nice windows and doors are as important as walls, roof and furniture. The entrance door not only protect house from bad weather and unwanted guests but also shows a good taste of the hosts. 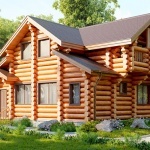 They should emphasize a good style of the building and look good in the general design. It also concerns both entrance doors and interior doors. There must have a question about windows and doors adjusting with your own hands. It is possible to do this but we don’t advice you to do this. Everything should be done in a proper way that’s why you should better ask highly-qualified workers for help, as each door has its own installation features. 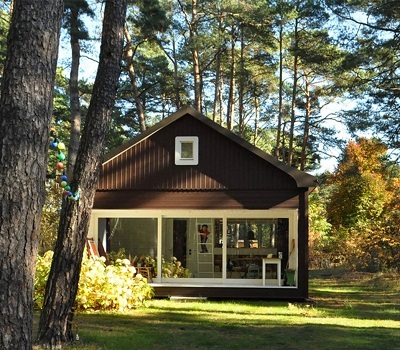 Choosing of a door location is a compulsory stage of a designing. The main choice criterion is a convenience of location. The following moments should be taken into account: future location of the furniture, lightning devices, wiring, heating system and water supplying. All these nuances will be taken into account by our workers. 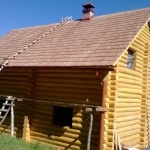 The workers from the company Karpaty-Dom cannot only build a high-quality wooden house in short terms but also offer you a reliable and unique project. We do work of all levels of complexity. 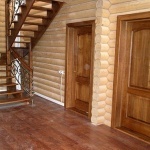 We use only high-quality wood for making wooden doors. 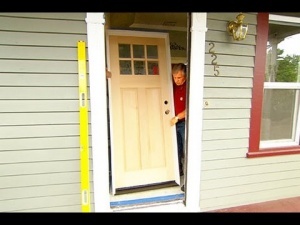 Having ordered a house from our company you will not have any questions concerning door installing. We perform complex work. 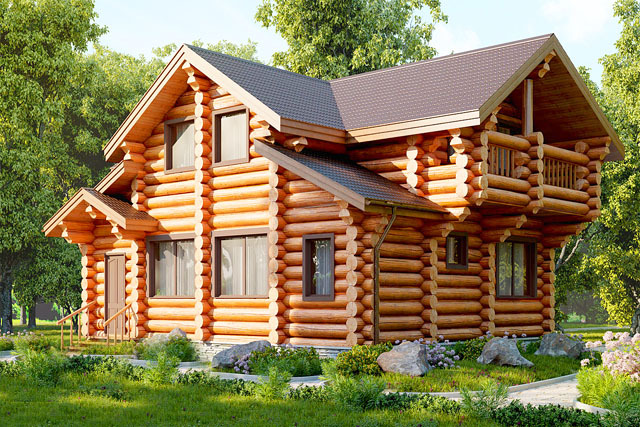 A house which you will buy from our company will have a unique design.